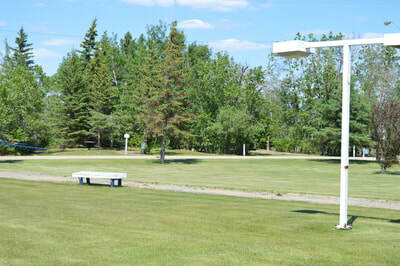 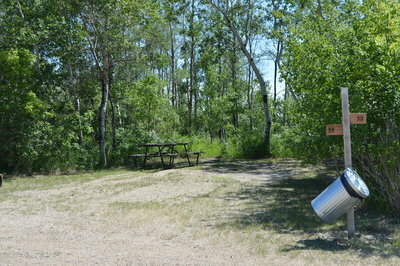 Our expanded campground features 14 full service campsites with full water and sewer on spacious gravel lots. 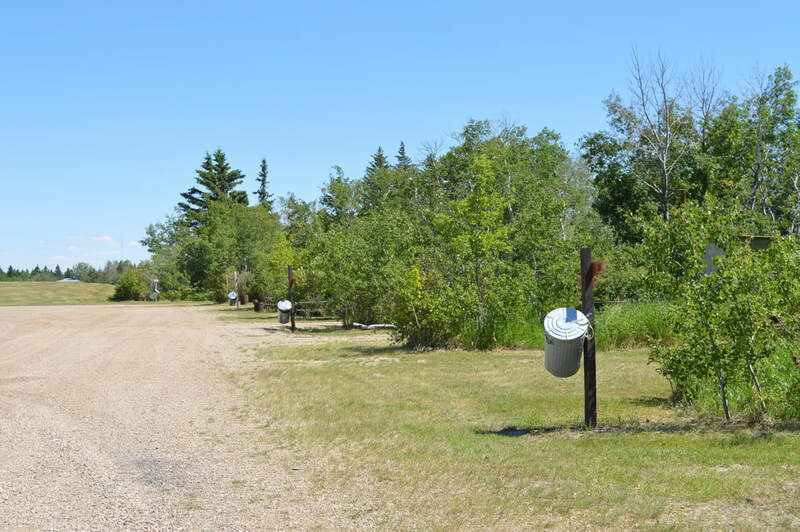 We offer 8 – 50 AMP sites and 6 – 30 AMP sites with potable water and sewer along with 1 – 15 AMP sites without services for a more rustic experience. 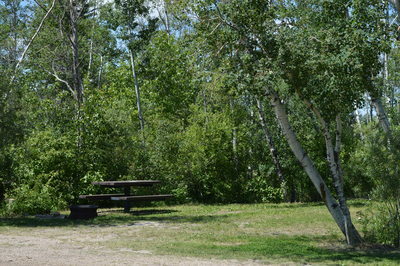 A large gazebo with picnic tables are available for getting together with family and friends. 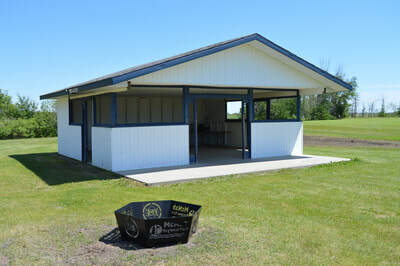 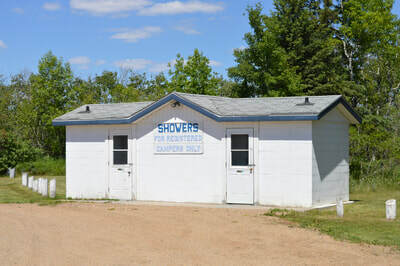 For registered campers we also have a shower house conveniently located adjacent to the campsites. 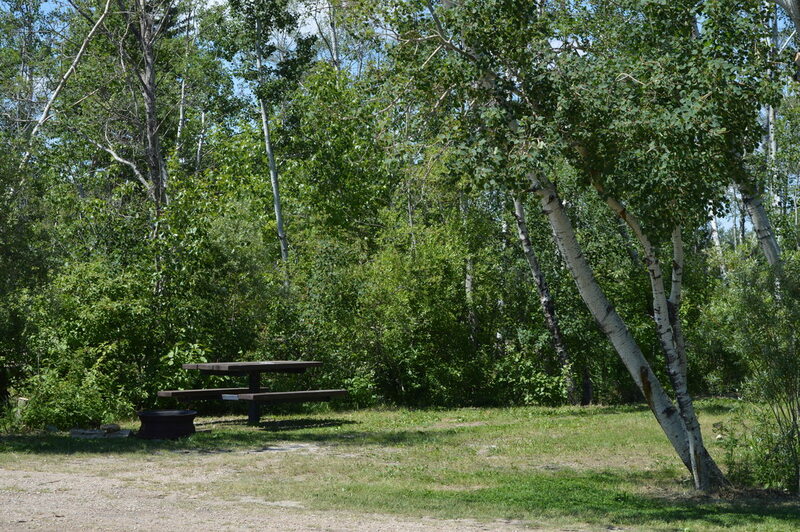 Click below to book your campsite today! 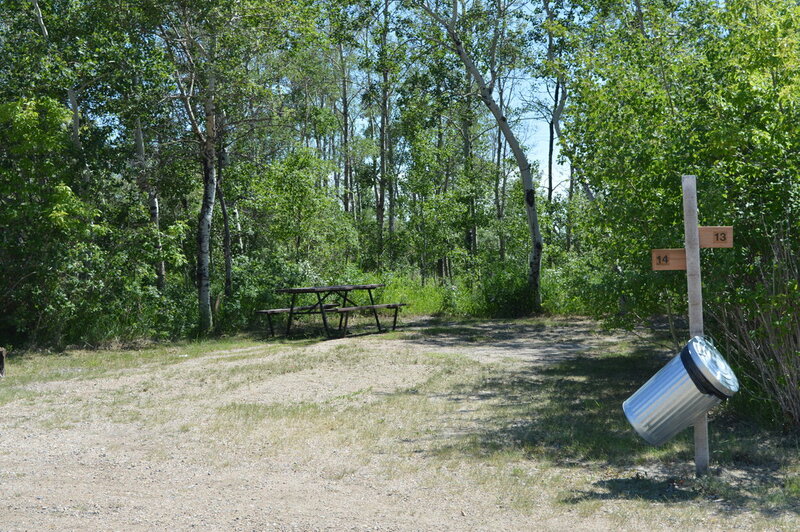 Prices do not include taxes unless noted.